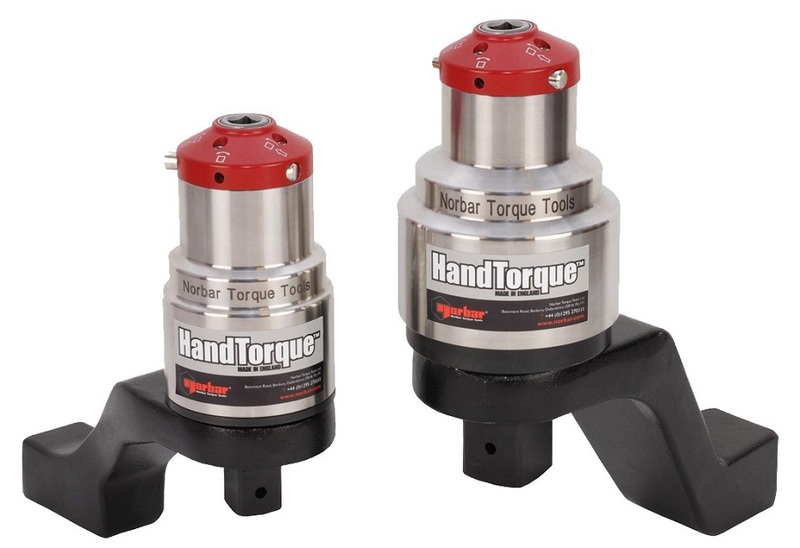 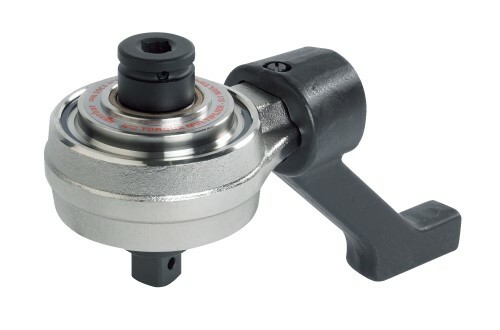 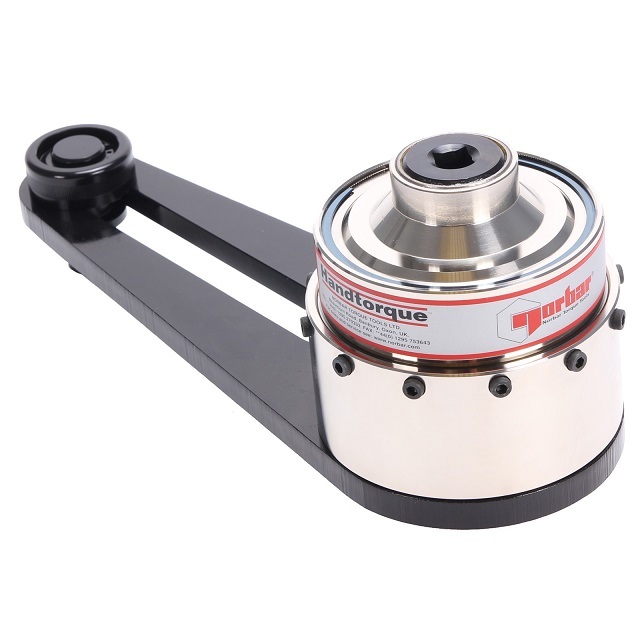 World leaders in the design and manufacture of high quality, accurate, precision engineered tools, Norbar’s range of HandTorque Multipliers are no exception, providing safe and accurate torque solutions for the more problematic applications. 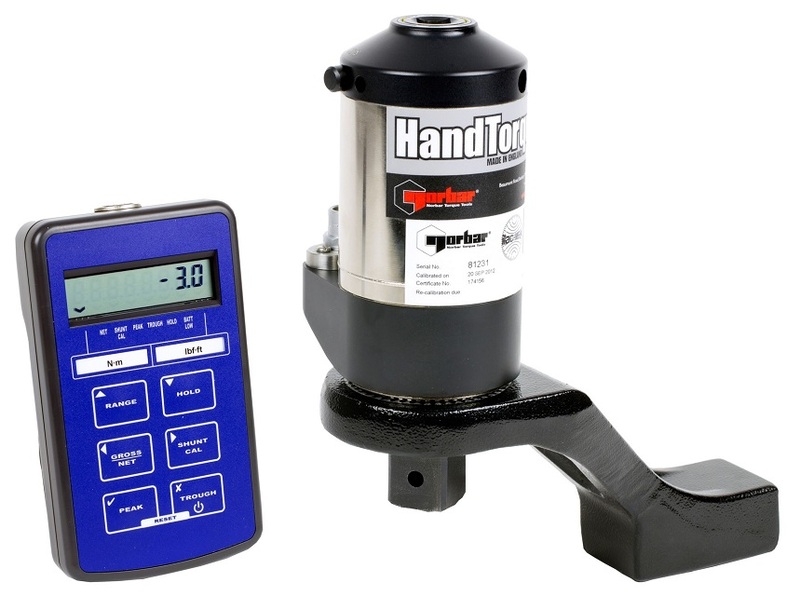 The Norbar HandTorque range is the most comprehensive multiplier range available on the market today and are ideal for low volume or intermittent use or for applications where there is no power source required or available. 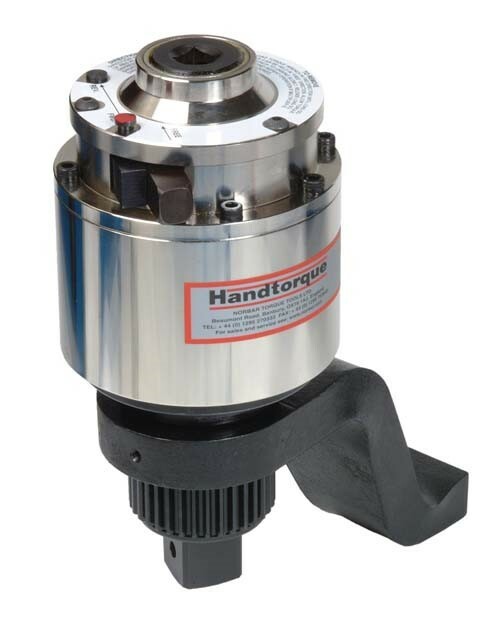 Our Standard series of HandTorque Multipliers are capable of reaching torque values as high as 47,500 Nm and can be relied upon to achieve a torque multiplication accuracy of +-4%. 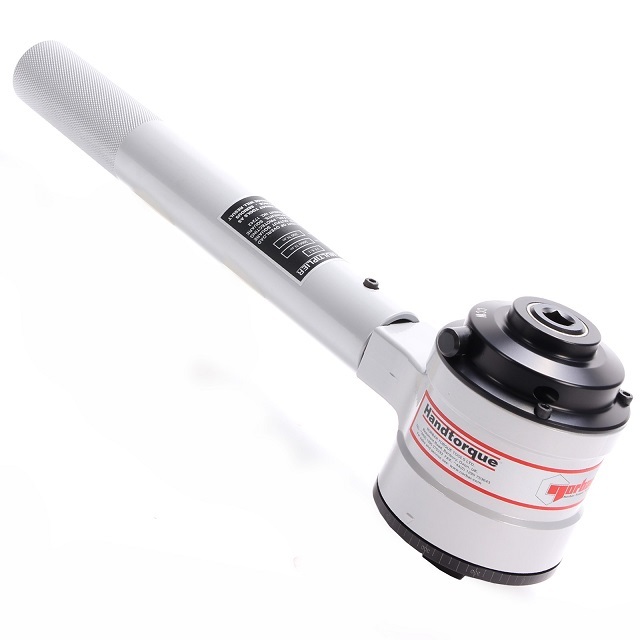 HandTorques up to 300,000 Nm are engineered to order and a comprehensive range of nose extensions for use in situations where tool access is restricted are also available.